Warm my bed while I get ready for bed. Nice and comfortable when I cover up. Love the material, soft and not to light or heavy, just right! I chill easily so I'll use mine all during the year. I bought 2, plan on buying more for myself and gifts. I will bye this again!!! It heats up my bed really good. Please let me know how you take care of it if it gets dirty. This product couldn't have come at a better time. I have friends that live where the weather is 32* t night. They were so thrilled to get this blanket. They will be able to save on some of the heating bill. This is the best gift I have ever given. I purchased seven blankets. Keeps me nice and warm in my "ocean-facing" room! Those winds can get strong here in Massachusetts! Use for cold nights, I take blood thinners so this is perfect. As I live in an very old, cold house, I put this blanket under the bed sheets to keep warm on cold nights. Comfy to lay on top of and super soft fleece as well. No complaints. A good buy! It's the best thing I could have done! I am so happy I bought this blanket from Miles Kimball. What a deal I got, and even cheaper than the ones I have seen elsewhere. After 25 years with the other electric blanket, the wires were beginning to wear through, and the level of heat was such I had to keep the temperature higher. With this new blanket, the temp can be lower and I am still very warm and comfortable. The cord is a bit longer, and I had to really work it to have it so it's behind my daybed out of my way. Thus, problem solved. Putting the blanket on the bed was not difficult and it fits the mattress very well. It is indeed a good buy, and I would recommend this to anyone who needs a new warming blanket. Love the soft warmth and quick response of this blanket. Best one I've ever purchased. Keeps me warm all night, even after I turn it off just before going to sleep. Easy to use, too. This blanket is great its so soft and it heats great. This blanket works like a charm. It also have auto shut off if you forget. no more getting in a cold beds on cold nights. It could be a little thicker but all in all its a great blanket. I've been using this blanket for a few weeks now every night. It is soft and comfortable, and provides a soft even heat. I prefer this analog model over the digital models. From what i've read in blogs, the digital ones have issues. I bought a queen sized bed, but was unable to find an electric blanket for it. When I received your catalog in the mail, there was the exact blanket I had been looking for. It is perfect. I love this blanket! It is warm and attractive. The cords are very long, which I think is great! Good value for the money. This is the first blanket I have found that is a regular blanket vs the plush fuzzy kind which I don't care for. I use my electric blanket to warm up my bed before getting in. I don't think this blanket heats up as well as previously owned ones even when putting the setting to "H - high". Also, the picture shows silk edging and there is no silk edging. 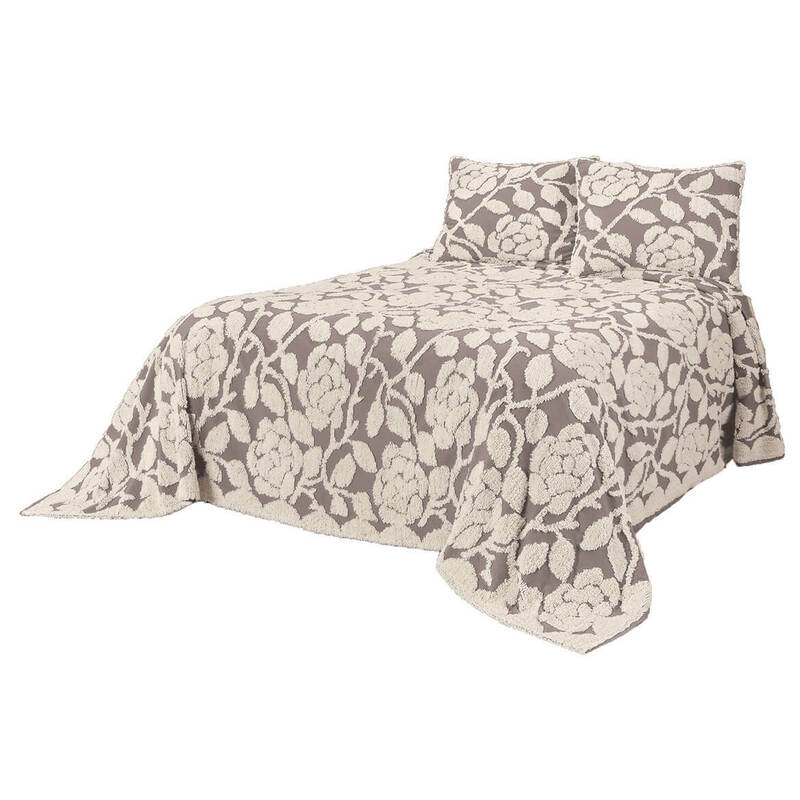 I checked with Kimball and they said that the blanket with the silk edging isn't available anymore. I checked around other websites and in stores and wasn't able to find it either. So, Kimball really should change the product picture. Although it doesn't get as warm as I would like it to, it is a nice looking and soft blanket, I decided it would work out for me. Also, price was reasonable. Works well, but not as pictured. Have concrete block house w/concrete slab floor, tall trees on E,N,W sides; floors always cold, feet/legs always cold. Bought this 'cause it looked like old-type fabric, not micro-plush as I'd recently bought (flimsy, no 'structure'). 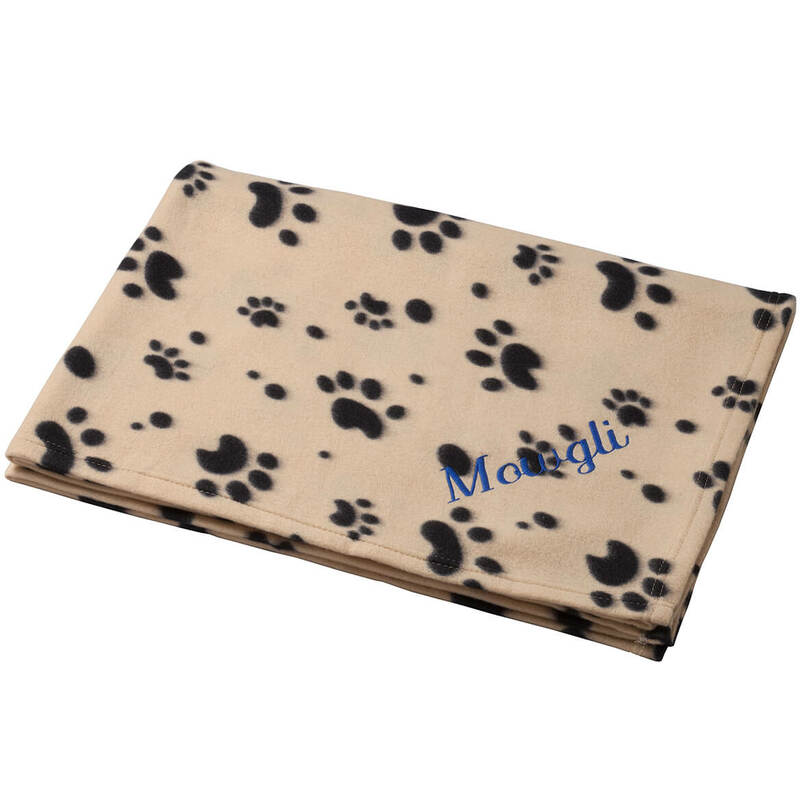 This unfortunately is also a new fabric, not 'real' blanket material, but it is soft and warm; use at computer rather than running small under-desk heater - much cheaper! ... Photo on website should be updated: blanket's shown with satin binding, which it does not have, and looks like it's old-fashioned blanket fabric. Overall, good purchase, quality product, just not what I'd hoped for. I looked all over for an electric blanket and could only find fleece electric which I did not want so I was very pleased to get your catalog with this one. Upset over the fact that my catalog states it has a 2 1/4" Satin binding and it has no binding at all. I purchased this to help warm me up without raising the thermostat of the whole house. It takes a while for it to get warm and then it just gets barely lukewarm. Does help some but here is another thing that isn't made the way they use to be made. I'd like for it to get warmer. Used five days and I smelled this burned, fried smell. Going to return. No longer works!!! Not the same product as in catalog!!! After searching for an electric blanket with the silken edges, I was beyond overjoyed when I opened the catalog and found what I had been searching for, for over a year! When I went online to order a few, I found the picture of the product completely different. Miles Kimble really needs to update the products in the catalog, so as to not waste my time! This new product does not work as well as the old type. I have bought several over the last year & they just don't work as well so I did not bother to purchase any now. Oh & they make you rate the product so I had to give it 1 star but they don't deserve it. 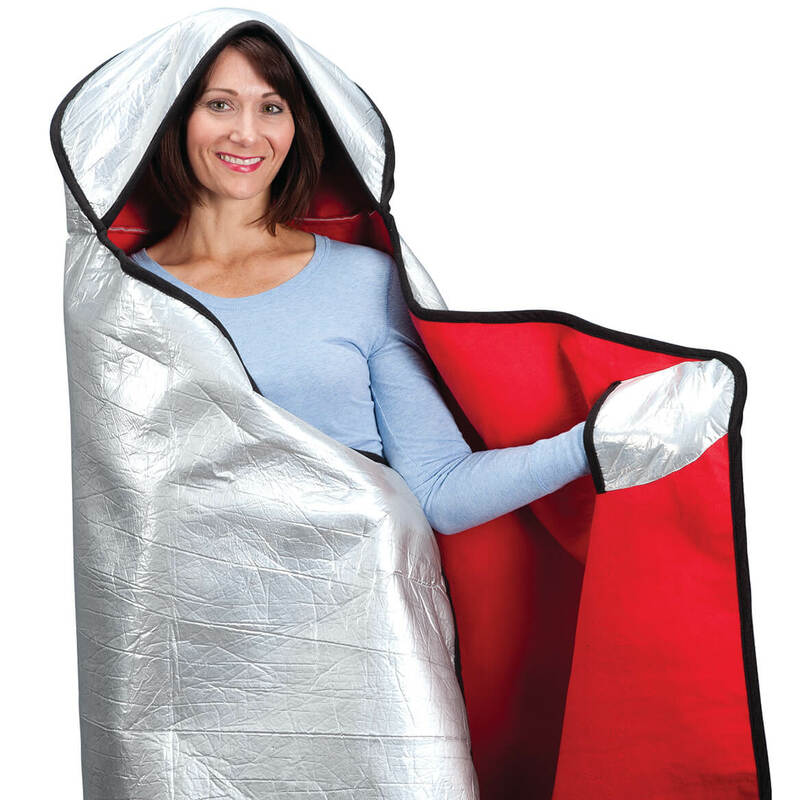 I'm going to use it when I get cold.I always wanted one. you are the only site that had more positive reviews than negative warnings against the product. You guarantee returns, so we will give you a try. I will use this in the camper. The price is good, hoping the quality is good too. Blanket appears to be more like a traditional wool blanket, not plush. We'll see. comfort and reliability i have had this brand before. love it. 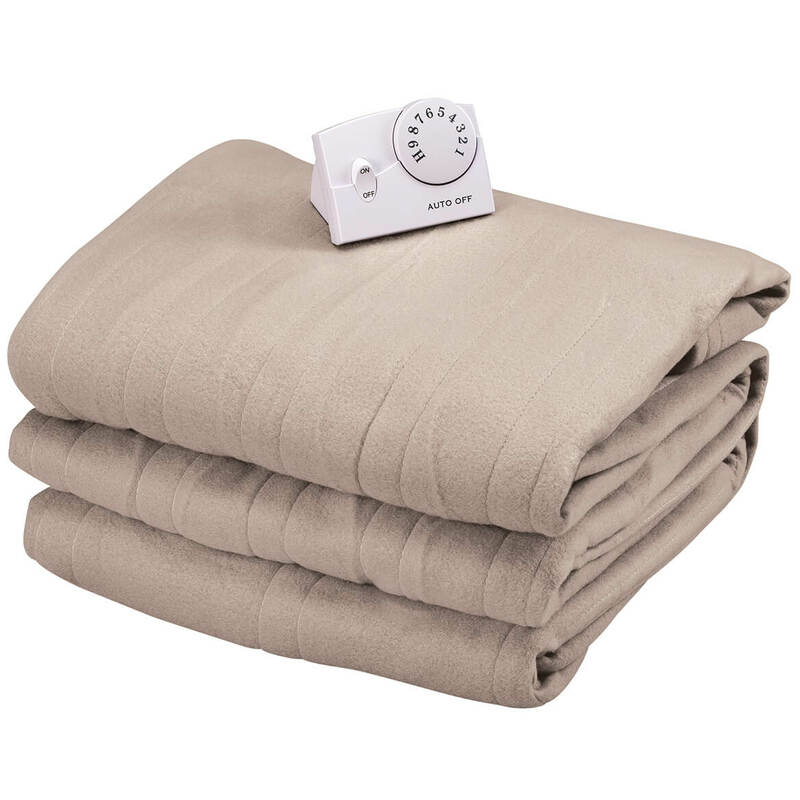 Looking for an electric blankets for my family. It is very cold here and elec. blanket would be ideal for me to stay warm after shower. I'm cold at night. It'll provide extra heat in my bed. Too cool in the room that I sleep in. The price is good and my old one is not working on one side. I chose this because it looked like it would provide warmth. Our last one died, and we have company coming over the holidays. Both of my children asked for electric blankets, so I bought them from WD and they love them!! I like the fact that it isn't fleece! 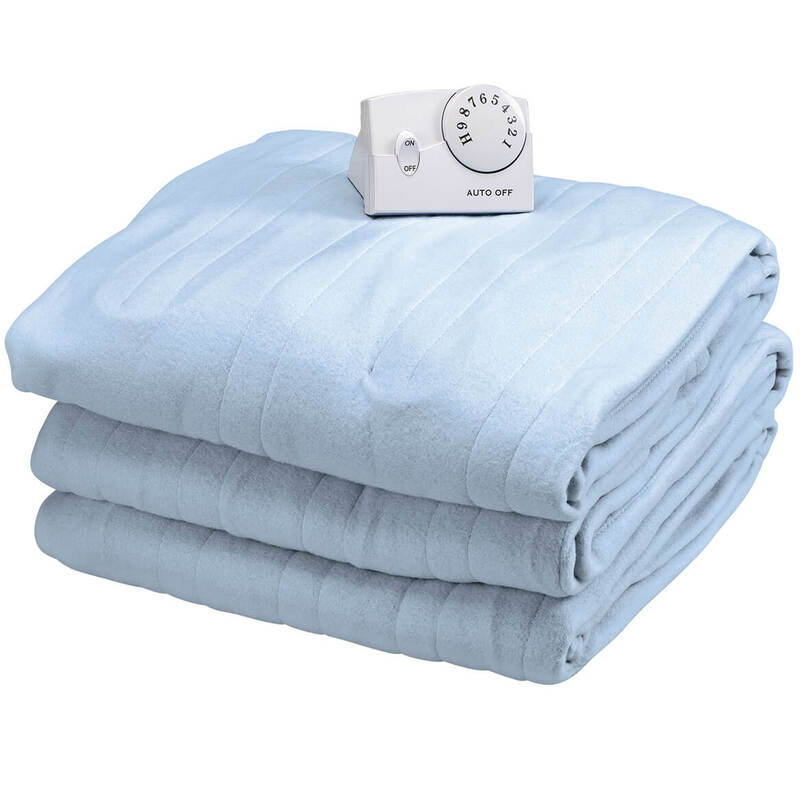 Looking for twin electric blankets. Price was right. Need a new blanket and it's aa good price. It get cold at night and I am always cold. I have one and like it enough to buy another. My son needs a new blanket and hopefully this will fit the bill! Received credit as new member, free shipping & blanket was reasonably priced compared to many others. Believe I will be using Walter Drake often. I ordered this item because of the positive reveiws. 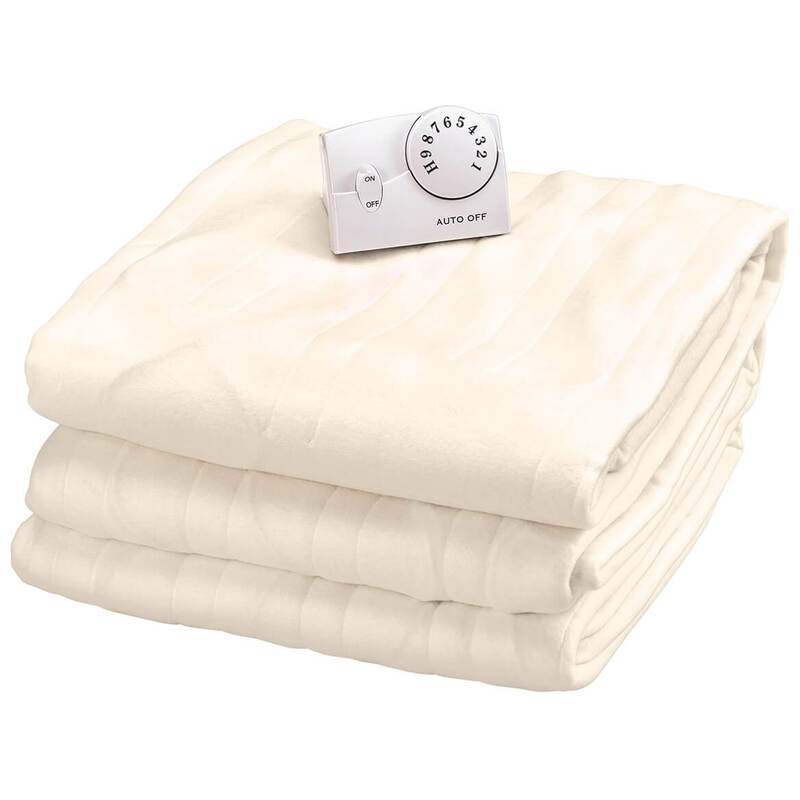 Looking for electric blanket that is NOT plush, thick velour. It is very cold in the room where I sleep. My husband is always cold so he needs something to keep him warm. I purchased several of these for Christmas presents. I have had such rave reviews, I decided to get them for my family. Single digits here really cold need to keep warm. To stay toasty warm on cold winter nights. Warm my bed when it's cold outside. Does this electric blanket have the small wires in it rather than the bulkier, "old fashioned" wires? BEST ANSWER: I find that the blanket is comfortable. I put it over my soft cotton blanket because i do not like it directly on my skin. I love it. Keeps me so warm in the winter. I do not like running the heat because it dries out my nose. But as far as the size of the wires. I do not find them big. It i nice and a good price. Yes, it has smaller wires, and its not at all bulky. Its one of the most softest blankets, I have gotten and its warm even with the power off. Love this blanket!!!! I think it does. I know it works great. My husband has his setting and I have mine. I like this one better than one from the other stores. Yes, wires are small. We got the King size and it has been almost 2 years and still works great. does it have auto shut off after 10 hrs? BEST ANSWER: It does shut off, but not sure how long it stays on. Good blanket. I can not answer this because I just started use it. I turn it on before going to bed then I turn it off. Sorry I can not help right now. I will not know till it gets cold about that. Can I wash it ? BEST ANSWER: yes just follow the instruction that are sewed on it. BEST ANSWER: Thank you for your question. Since we have a contractual agreement with our present and former vendors to keep their identities anonymous, we are not able to forward their information to you. They are not prepared to accept calls and emails from the general public. We apologize for any inconvenience. what are the dimensions for a "full" size bed? BEST ANSWER: Thank you for your question. The dimensions for the full are 72"x84".We hope this information will be of help to you. Is this blanket made in the usa ? BEST ANSWER: Thank you for your question. The Automatic Heated Blanket is made in China. We hope this information will be of help to you. BEST ANSWER: Thank you for your question. This item is made of 100% polyester. We hope this information will be of help to you. Would like to know how long will it stay on before cutting completely off? Would not like trying to wake up every two hours to cut it back on. Wanting one that you can be cut on/off when needed. Thanks! Is it machine wash and dryable? BEST ANSWER: Thank you for your question. This blanket is machine washable and dryable and comes with washing instructions, but is not dry cleanable. We hope this information is helpful to you. Who is manufacture and in US or China? BEST ANSWER: Thank you for your question. The Automatic Heated Blanket is made in China. We hope this is of help to you. 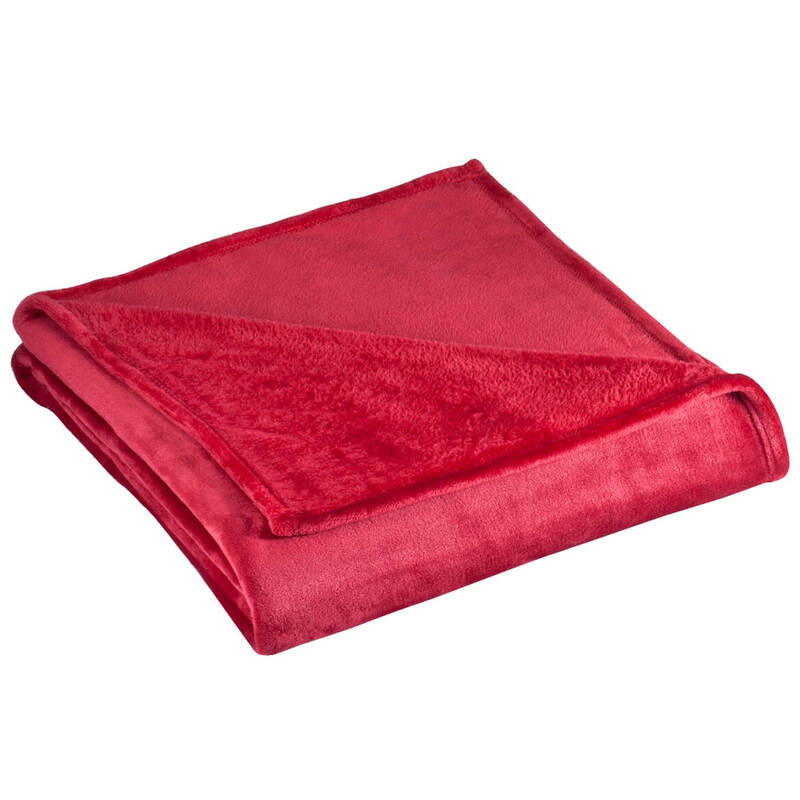 Ultra soft and cozy, our dreamy satin fleece blanket features luxurious, vintage-style satin binding. 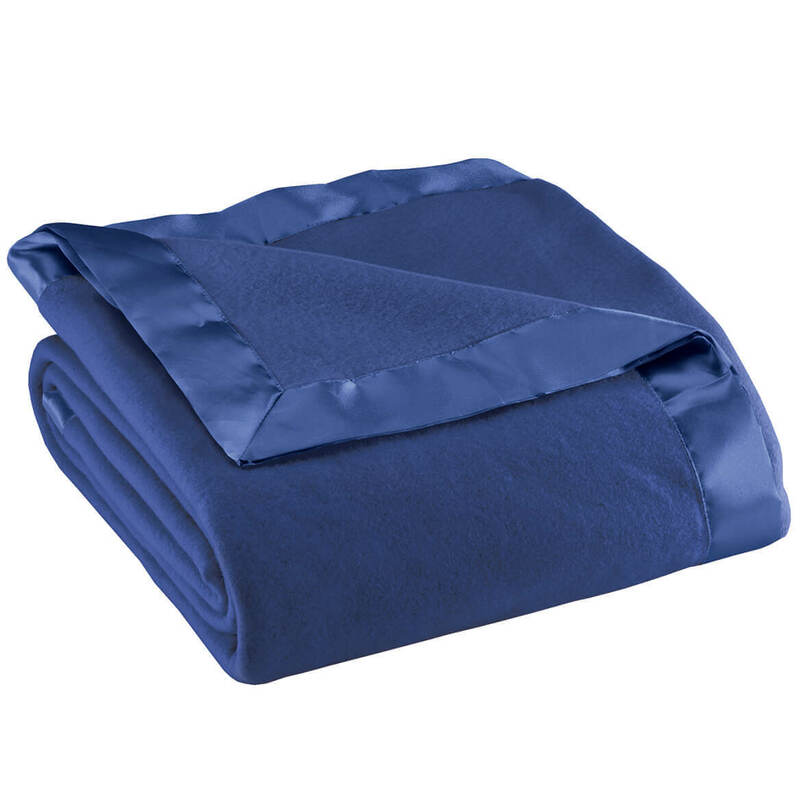 Made exclusively by OakRidge™, the satin-edged blanket offers lightweight warmth in 100% polyester. Machine wash cold; hang to dry. Imported.